Memorial Athletic Club had their best month ever in August. You may remember that the facility suffered greatly in the aftermath of Hurricane Harvey and the oil crisis, but we’re thrilled to hear that the area is finally recovering! In addition to the hurricane, road construction in the area, which began 3 1/2 years ago, impacted the success of the club because parents were nearly unable to get their kids to the facility. Just now the construction is finally beginning to clear up and make things a bit easier. 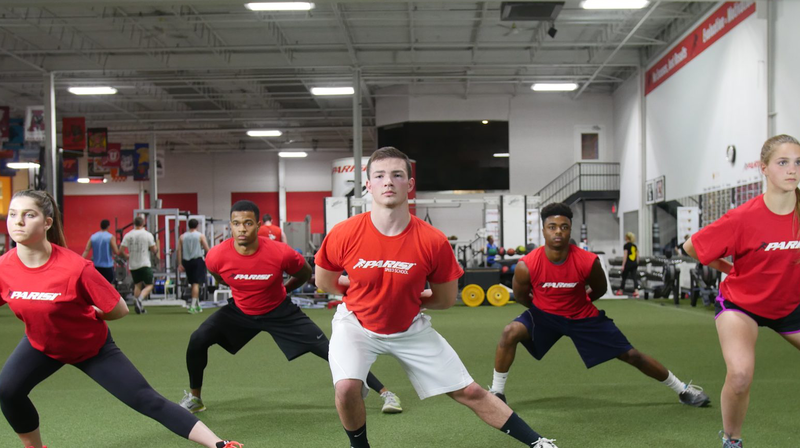 The Parisi program has seen continued growth through the summer. Dave speaks highly of Jeff, Co-Program Director, Chris Daughtry and the entire team. They’ve established a solid relationship with the youth football program in the area and have seen brand recognition grow as a result. Dave understands the value of sacrifice and knows that sometimes you have to take one step back to move two steps forward. In fact, as of October, which is typically one of the slowest months of the year, the program is on track to hit $20,000 in revenue. 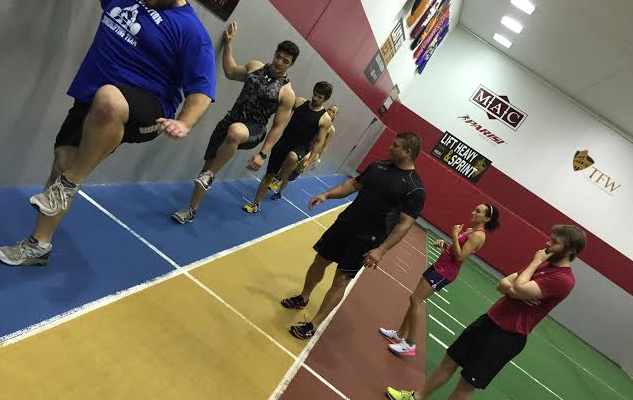 Previous Post: « What is the Parisi Performance Evaluation?